There is no compulsory uniform for children in the Nursery. Some parents prefer their child to wear their own clothes, whilst others like them to wear a uniform like in our other classes. The main thing is to ensure that whatever children wear it is comfortable and appropriate for the weather. 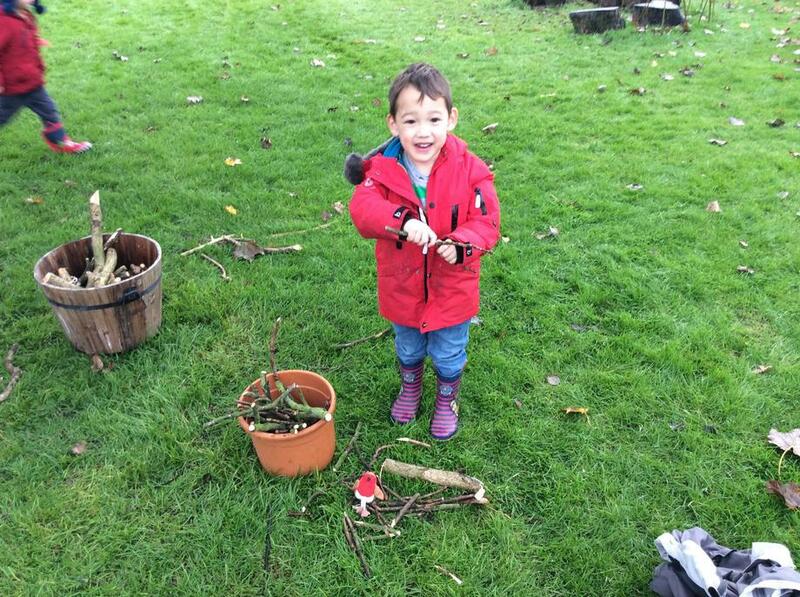 Our Nursery curriculum involves the children being indoors or out for most of the day. They need warm clothes and coats with hoods for the colder months and wellingtons can be kept in school so that they can change into them on a rainy day. We also suggest that children wear leggings or joggers that area easy to pull on and off to help them with their toileting. 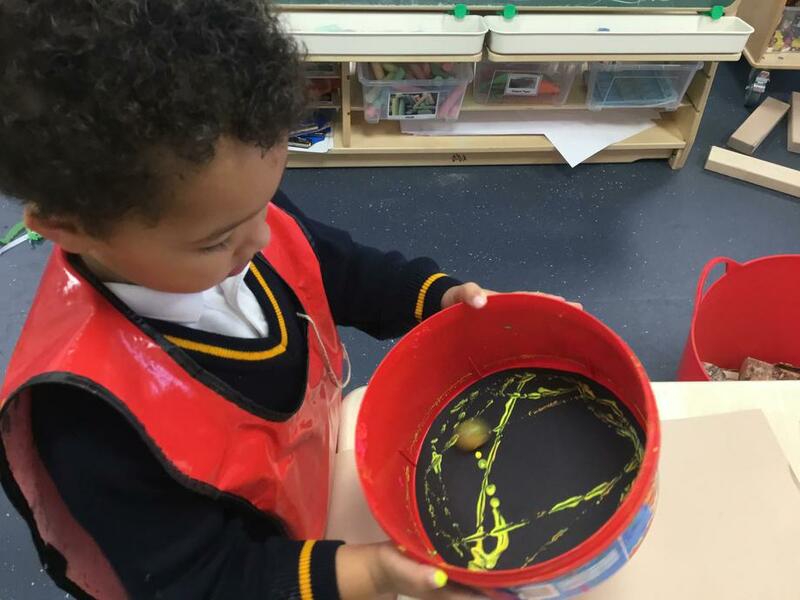 A word of caution - Please do not send your child into school in their best, expensive clothes as they tend to go home covered in mud and paint!